The sport meets art, and the results are the coolest! (SPOT.ph) When Nike launched Kevin Durant's signature shoe KD 11, sneakerheads and NBA fans everywhere can't want to get their hands on the cool pair. 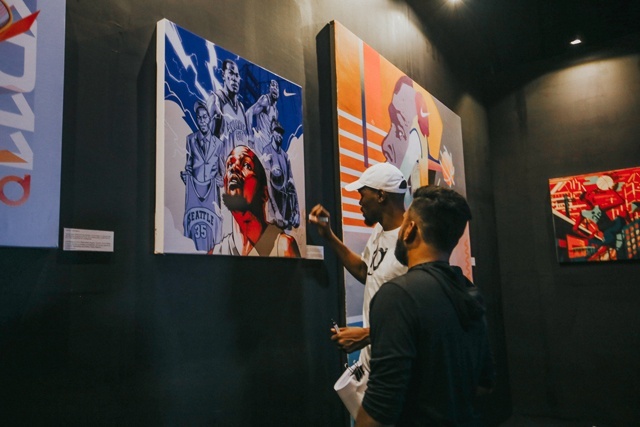 The Golden State Warriors player even visited Manila, much to the delight of everyone following the basketball legend. 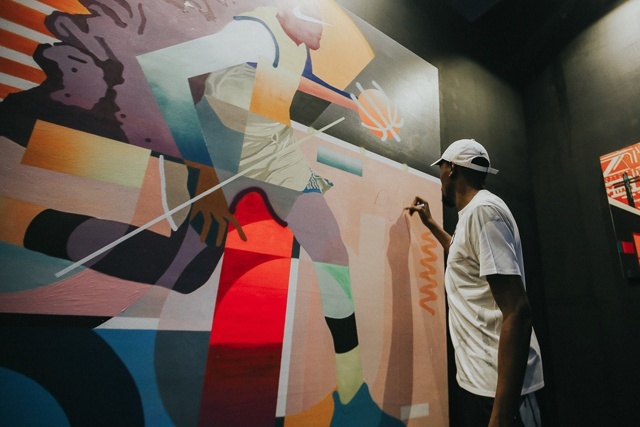 But the fun didn't stop there as Nike also commissioned five local artists—Chad Manzo, Melvin Rodas, Ivan Grasparin, Kookoo Ramos, and Kris Abrigo—to create their own version of Durant's athletic journey. 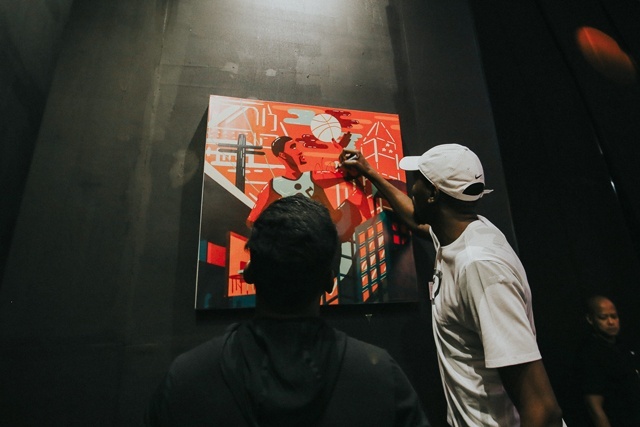 The works were on display during the Nike launch at Whitespace on July 8. Cebu-based graphic designer Chad Manzo is known for his streetwear designs. He has been featured by Hypebeats, Highsnobiety, and Sneaker Freaker Magazine. 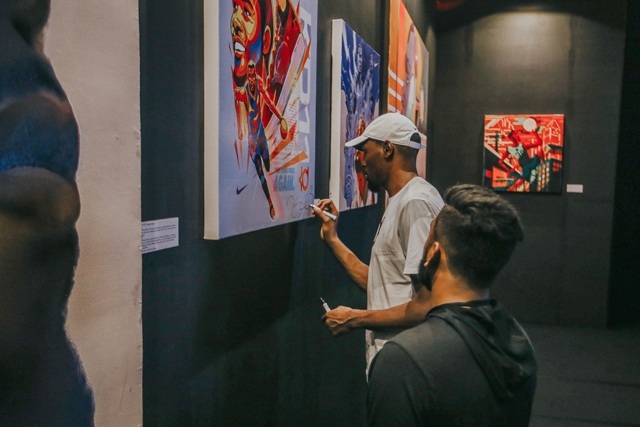 Melvin Rodas takes inspiration from Durant's journey being the youngest scoring champ and, eventually, being a back-to-back finals Most Valuable Player. This project was a dream come true for the artist who loves sports as much as graphic design. Ivan Grasparin combines the undeniable passion of Filipinos towards basketball with Durant's moves. So it's not surprising at all that the athlete was well-received during his second visit in the Philippines. 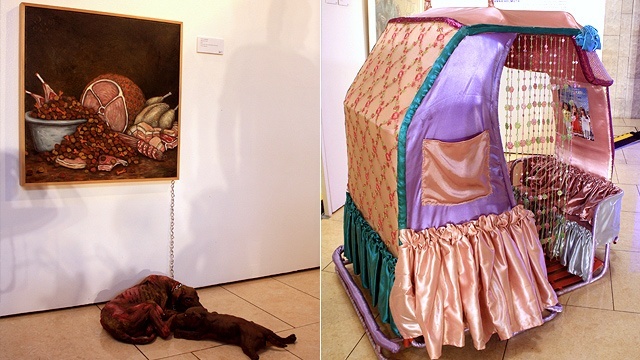 Pilipinas Street Plan member Kookoo Ramos would often include feminine sensibilities in her street art. 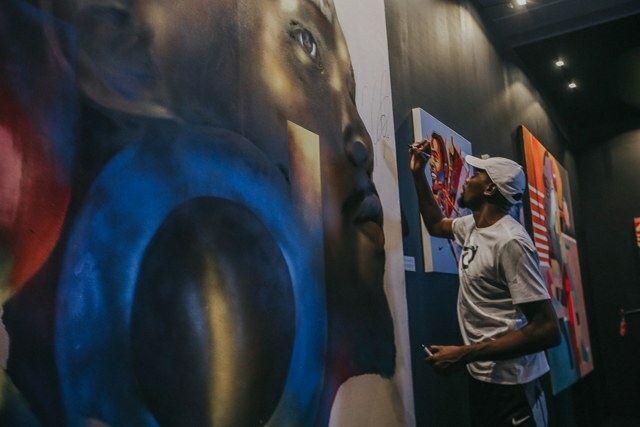 Her graffiti art rendition of Durant highlights the athlete's unbelievable drive and ambition. 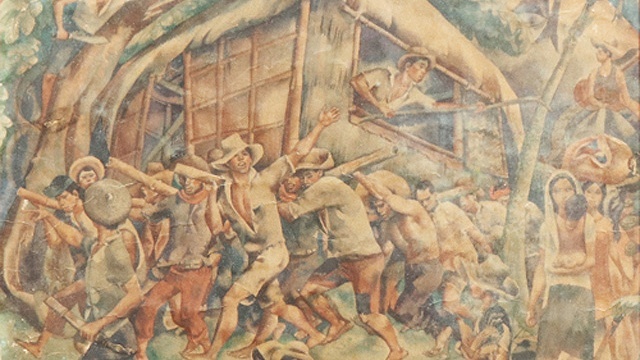 Kris Abrigo is well-known for his geometric style and use of vibrant colors in his mural. 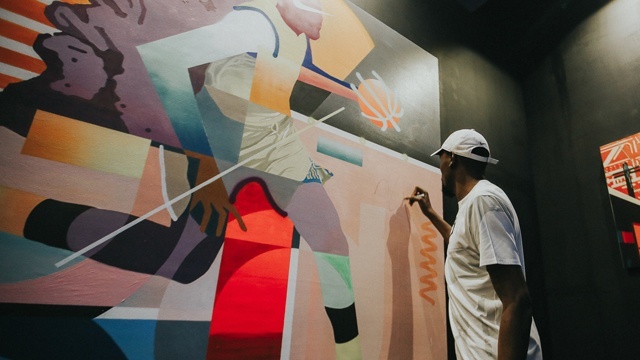 His Durant art is no different, rendering the basketball player's profile and in action alongside colorful shapes and elements.